The compilation notably includes new music from San Francisco producer Sepehr, further exemplifying his ability to produce heavy acid inspired house and techno with all the torque of a souped up Maserati. 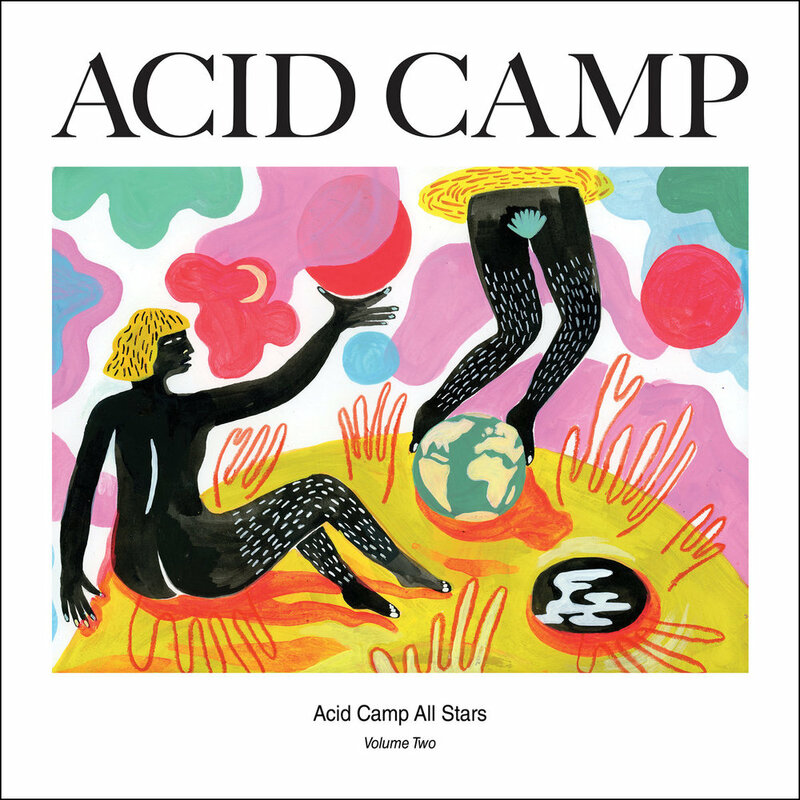 The release comes in conjunction with Acid Camp All Stars Vol. 1, which is equally packed with talent and forward thinking electronic music. Searching for paradise on the dance floor. The release includes a limited run of blue marble vinyl which can be found exclusively on Bandcamp.